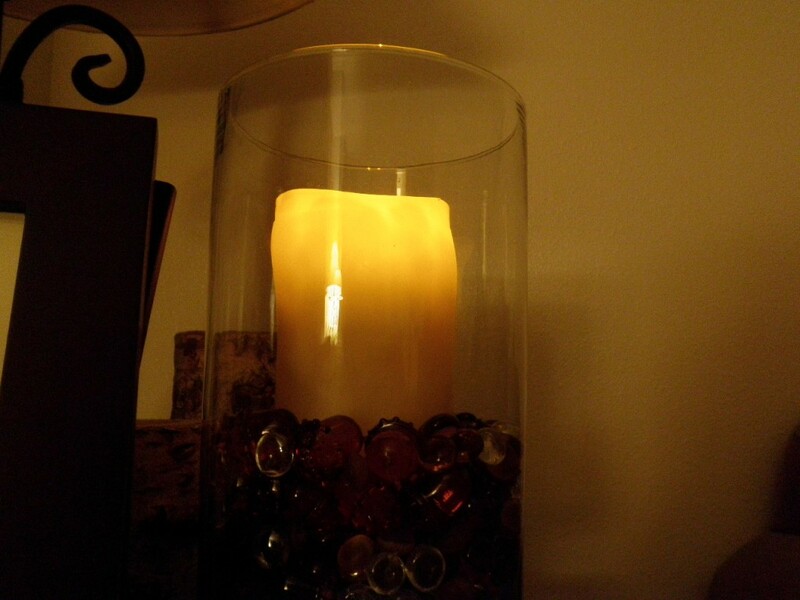 I mentioned in my mummy candle holder post that I was using programmable LED candles, and many of you have wondered where to get your hands on them! They come from Enjoy Lighting and I was lucky enough to get to try them out for review. I am smitten. I have always loved flameless candles, being able to get the look and feel of candlelight without the fire risk to our bird has always been my number one reason. Plus, they last longer than traditional candles, and come in just as many wonderful scents and styles. Now my favorite type of candles just got even better because you can buy them with timers! Set them to come on at a certain time each day, and run for intervals of 4, 6, or 8 hours. This is a feature that I am most excited about for the holiday season! Enjoy is the only brand that features Triple LED™ technology and a special built in computer chip programmed to create a glow and flicker that will make you think you are looking at a wicked candle. It really does look like you are using a real candle! Sometimes I think I need to blow them out because it looks so real. They are made from real wax, and the scented kind actually have a very strong scent, which was great because sometimes when you live with pets (or other people) your home could use a little something nice to smell! Also great? Enjoy candles can be found at many retailers, including Target (here is the complete list). I can’t wait to get my hands on a few more for the upcoming holiday season, and of course just for everyday too!